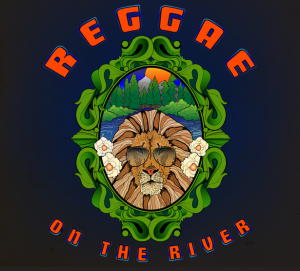 Reggae on the River (locally known Reggae) is an annual reggae festival on the first weekend in August in Humboldt County, California. It began in 1984 as a benefit for the Mateel Community Center, a nonprofit for southern Humboldt County,  after an arsonist burnt down the community hall in Garberville. The board members at the time were Nancy Shelby and Carol Bruno who worked with Jack Arthur in organizing the festival to raise money for a new hall. It was held at French’s Camp (a property located on a bend in the Eel River owned by the Arthur family near Piercy, California) every year until 2006 when financial issues forced the festival to be relocated for the next two years. In 2003 the annual festival celebrated its 20th year. A DVD featuring performances from the anniversary was released. It includes performances by Culture, Toots & the Maytals, Third World, Beres Hammond, Israel Vibration, Anthony B., and the Marley brothers.